Scope out Brazil’s burgeoning beer scene, replete with brewers taking on American styles and adding twists of their own, at this annual fest, which brings together breweries from around the country in the beer capital of Blumenau. 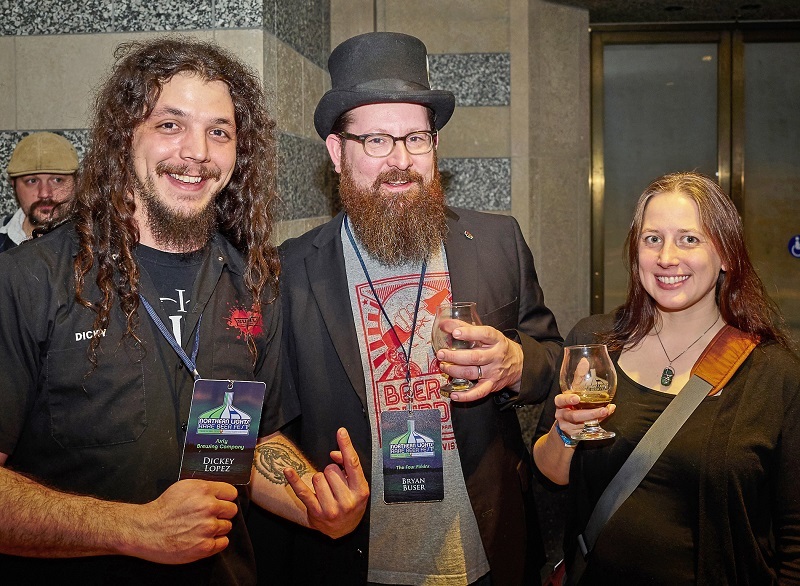 Test the hypothesis that the more rare a beer is, the better it tastes at the St. Paul’s Northern Lights Rare Beer Fest, where about 30 breweries across the country, including about 10 from in-state, pour some of their scarcer options. Plus, the event acts as an awareness and fundraising campaign for Pints for Prostates. This three-day beer and history conference, hosted by Colonial Williamsburg, features a stacked lineup of beer writers (like prolific beer historian Ron Pattinson), brewers (including Stone brewmaster Mitch Steele), scholars and experts. Talks cover historical brewing traditions across the globe and modern-day interpretations, and beer and history geekery is guaranteed. Columbia, South Carolina, aka Soda City and the state’s capital, is celebrating the city and state’s thriving beer scene with its second-ever beer week. The events seek to go beyond typical tastings and tap takeovers with creative food and beer pairings, mini-festivals and more. More than 75 Colorado breweries will partner up with out-of-state colleagues to create single-batch collaboration beers that will be served at the 3rd annual Collaboration Beer Fest. Held at Mile High Stadium and hosted, in part, by the Colorado Brewers Guild, the event is the official kickoff to Colorado Craft Beer Week. After getting its start in a variety pack, then moving up to bottles, Odell’s Loose Leaf has now made its way into 12-packs of 12-ounce cans this year for the first time. The crisp session IPA is brewed with whole-flower hops used in the hop back, which lends it a distinctive hop character. 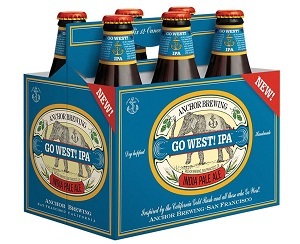 After releasing Anchor IPA in 2014, San Francisco beer pioneer Anchor Brewing Co. is stepping back into the IPA game with its new Go West! IPA, made with two-row pale barley malt and dry-hopped with a blend of four American hop varieties.